This entry was posted in Competitions and tagged citrus, Cold Process, Competition, CP Soap, fragrance oil, mica, Soap, soapmaking by Vicki. Bookmark the permalink. Hi! Bad person I am put up your lovely soap and then couldn’t remember where I put it! I finally found it and started using just this weekend! The lather is just divine! I use a wash cloth and the bubbles just won’t stop! 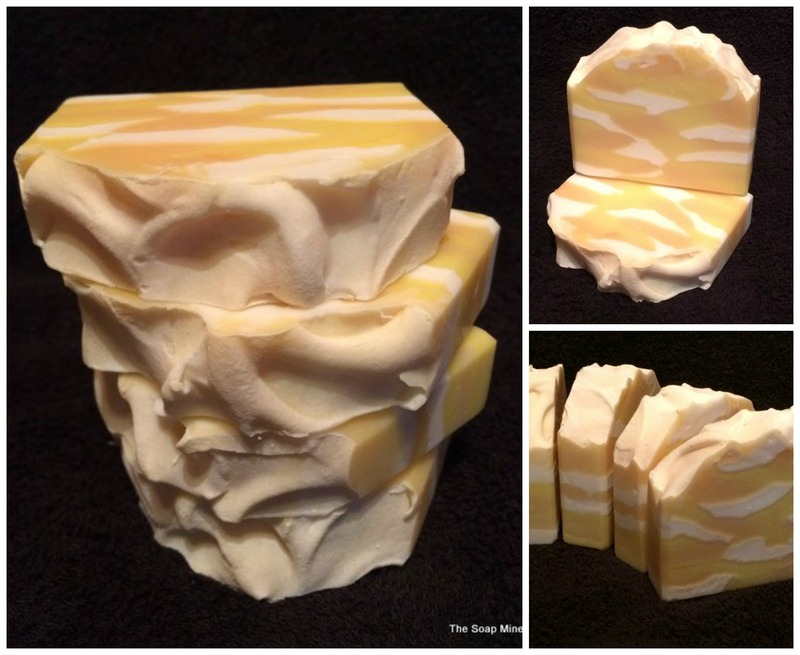 I feel so lucky to have gotten to try your wonderful soap–what a treasure! thank you again!